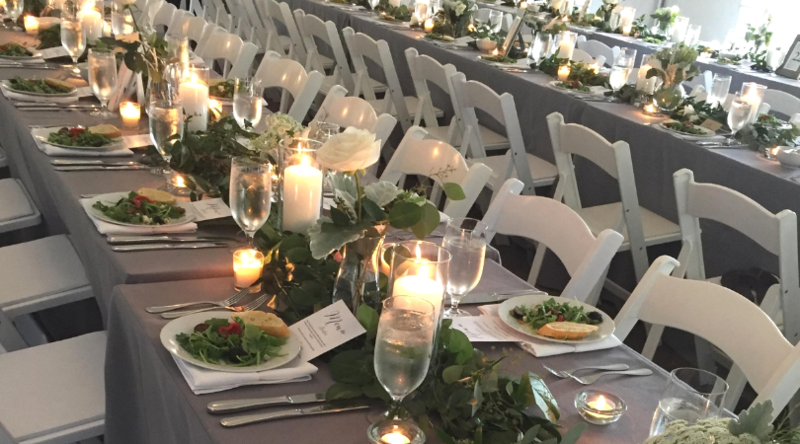 During our 35 years in business at Boston Catering & Events, we have made strong relationships with venues all over the Greater Boston area. There are some that we just can’t wait to work with again because we know our social and corporate clients’ events would be perfect there. Over the next several months we’ll be highlighting some of our favorite venues in a 4-part blog series. Here’s Part 1 with the first 4 venues we’ll be reviewing and why we know you’ll love them too! The Lyman Estate is a fabulous backdrop for any social event! Designed in 1793 for wealthy shipping merchant Theodore Lyman, the estate was the home of the prominent Lyman family for more than 150 years. It is centrally located in Waltham, MA and open all year round. With its thirty-seven acres of lawns and gardens, Lyman Estate is particularly gorgeous in the warmer months, but it has 5 breathtaking rooms with details like hand carved woodwork, crystal chandeliers, a marble fireplace, and even a grand staircase with a Palladian window , a perfect spot for a photograph any time of year! Lyman Estate can hold 150 for a seated dinner or 175 for a cocktail reception in the mansion. In the warmer months it can hold up to 225 for a tented event. The Commander’s Mansion is a unique home full of history located in Watertown, MA. It remains virtually unaltered after over 100 years' residence by Watertown’s commanding officers. The three -story brick Bracketed style mansion, approached by way of the tree-lined Talcott Avenue, overlooks the Charles River. The house has a large central hall and the interior is richly ornamented with heavy moldings, ceiling medallions, and marble fireplaces. The Commander’s Mansion is open year-round, and tents and bistro lighting are available May through October. It can accommodate up to 200 people. 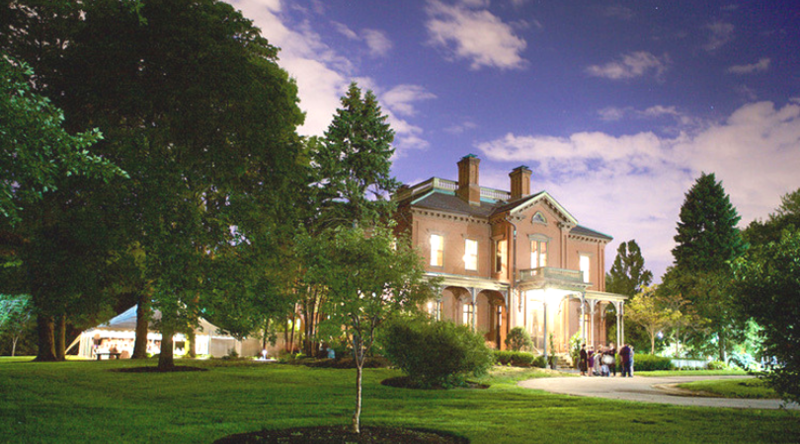 The Pierce House is an architectural gem well suited for many types of events. Built in 1900 and located in Lincoln, MA, it was crafted in the Georgian-Revival style, and was intended to resemble the circa 1759 Vassall-Craigie-Longfellow House in Cambridge. Three of its four rooms have a working fireplace and a beautiful partially covered wrap around porch sets a cozy mood. 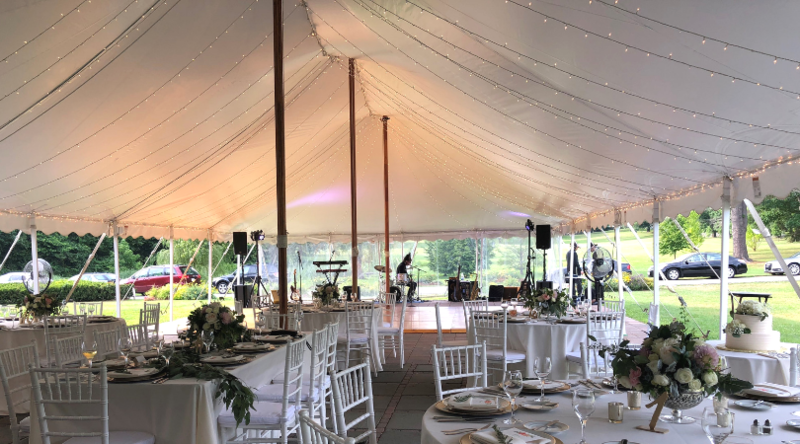 It has more than 30 tranquil acres of pastoral rolling lawns, woodlands, and ponds with a rustic shed perfect for pictures and an ancient Beech Tree where many choose to get married under the arch of its giant branch. Pierce House is open year-round and has a tent from May through October. It can seat up to 75 people inside and with the tent, Piece House can accommodate up to 200 people including a dance floor. 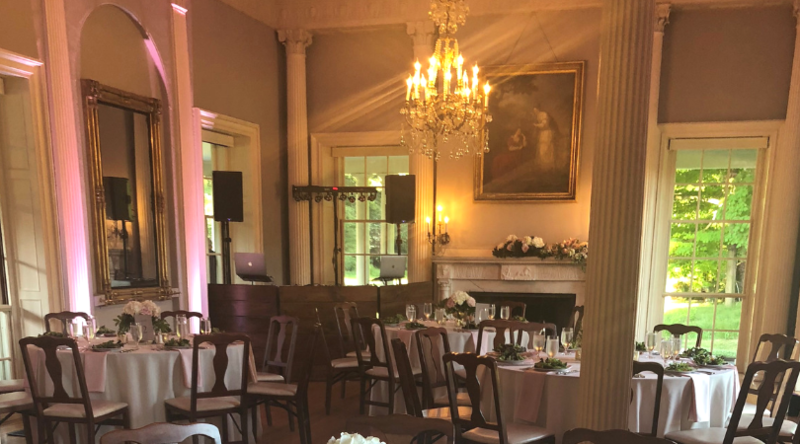 The Codman Estate Carriage House is the perfect place to hold an intimate event. Located in Lincoln, MA and open April through November, it is set in an expansive landscape of gardens, lawns, and meadows, offering a unique country setting. The grounds feature a secret garden with a marble-columned pergola, a reflecting pool surrounded by flowers, and an English country garden, originally designed and tended by Dorothy Codman. 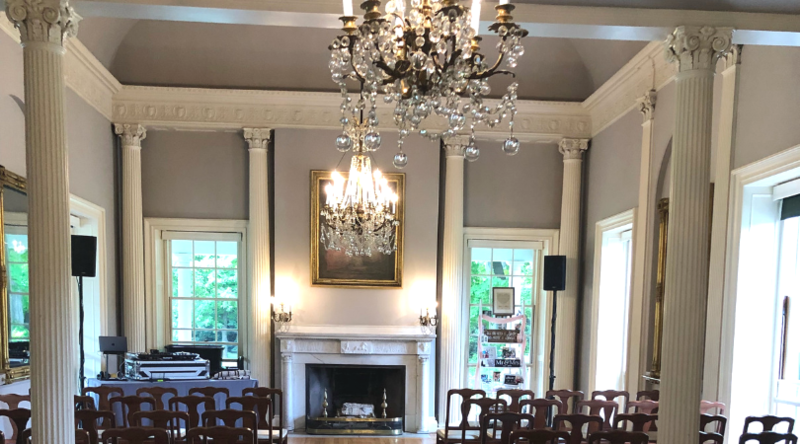 The Codman Estate can hold 80 seated at round tables or 60 to 70 with room for dancing inside the Carriage House or up to 150 with a tent adjoining the Carriage House (includes space for dancing). Any of these venues would be a remarkable spot to hold a social or corporate event. 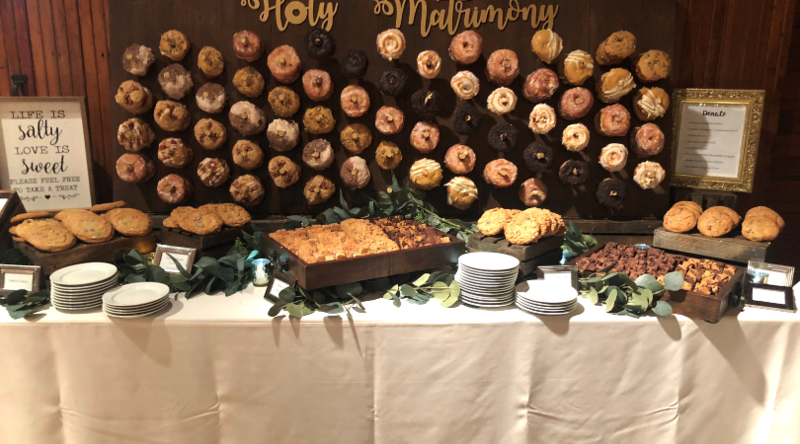 Contact Us to book your next event with Boston Catering and Events and let our team create an amazing menu for your next event at one of these beautiful locations! Stay tuned for our next favorite venues blog coming in April. We’ll share 4 more venues that we love.